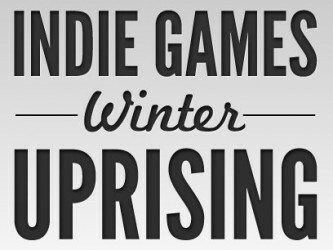 The massive list of games featured in the Uprising is almost complete, but the last few titles are trickling in slowly. This week we will look at two RPGs in the lineup, as well as another game from the developer of a title we reviewed a few weeks ago. Let’s see if Aphelion Episode 2: Wings of Omega, Cthulu Saves The World, and Score Rush can continue the string of quality that we’ve seen so far. 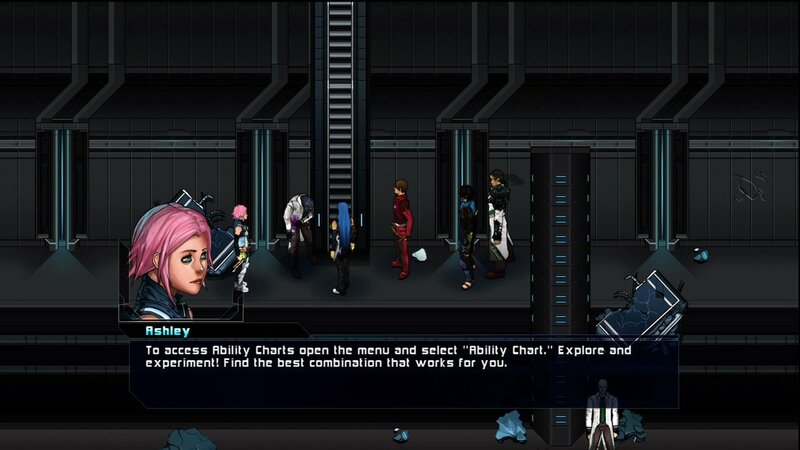 In this round of uprising entries there are two RPGs, and the two show just how different the tones of two games in the same genre can be. 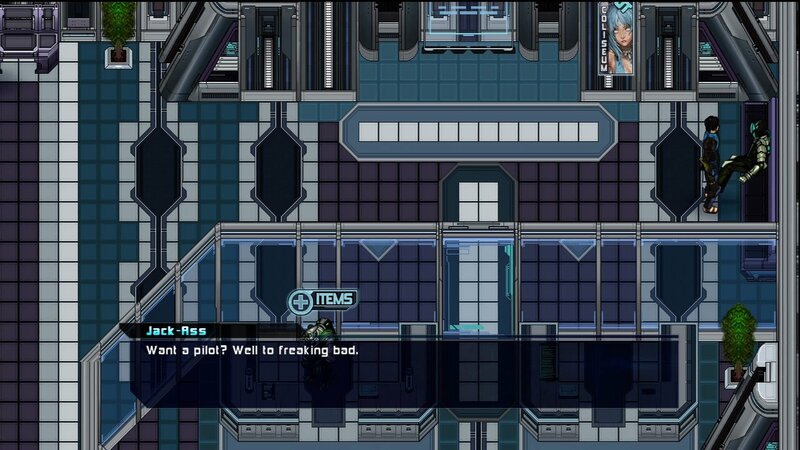 Aphelion Episode 2: Wings of Omega, as the name would suggest, is a game that takes itself very seriously. There are clear and heavy influences from the epic JRPGs of late, such as Final Fantasy 7+, that saturate every aspect of the game. Soundtrack, dialogue, setting, gameplay, even hair color are true to the Japanese mold. 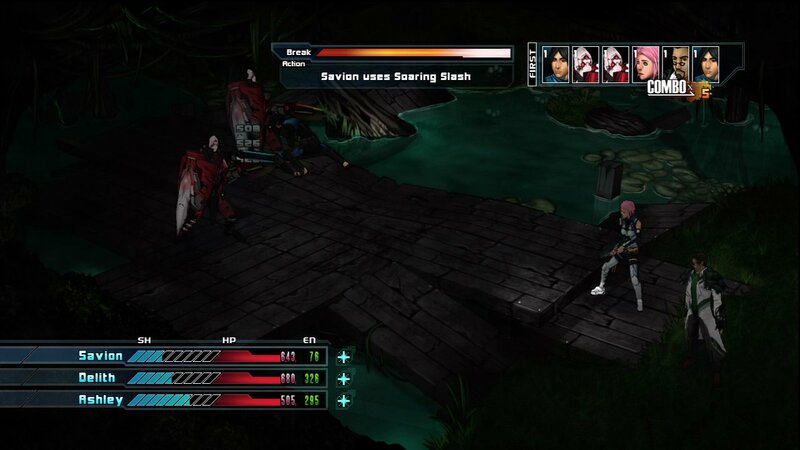 In this case, the gameplay is turn based with a state called “initiative” deciding the order in which the combatants fight. Jack the initiative up high enough and you can expect to go two or three times before the enemy gets a turn. 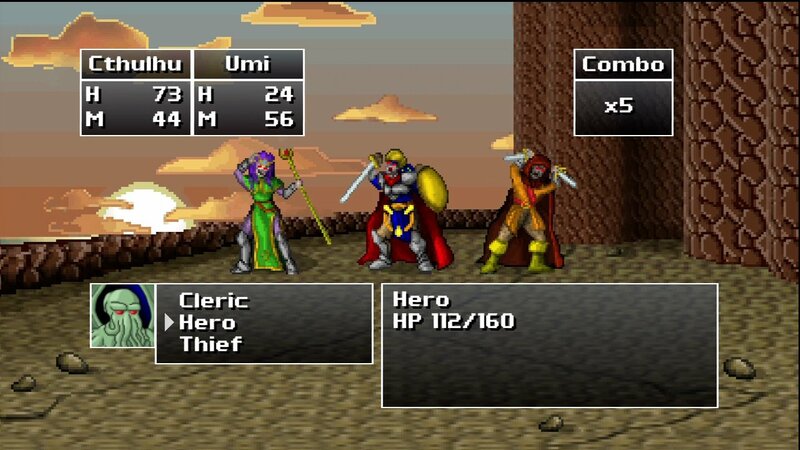 You’ll put together a party of fairly varied characters, three at a time, though thankfully they level up regardless of whether they are in your active party. Earning three levels nets you an ability point to spend on any of a long list of abilities, unlocking this game’s equivalent of spells along with things like equipment crafting and personal and group state boosts. In combat you have shields and health to worry about. Each has its own restore items and spells, but as would be expected, you die when your HP drops to zero. Graphically, this game tries hard. Characters are detailed, but are animated by a limited number of rendered frames rather than actual in-game models. The map environments are similarly detailed, though this time in more of a line art manner. Along with very high quality music, this game may actually be detailed to a fault, since there are frequent – albeit short – load screens. Likewise, the dialogue, while reasonably high quality, is voluminous. This is good if you are enjoying the story of betrayal and intrigue in a universal torn by interplanetary war. (I won’t go into detail here, as this is Episode 2, so anything I might say is potentially a spoiler to people new to the series.) Some may find the plot and dialogue a bit much. Likewise, the sheer amount items and options are far more than you would expect from an Indie game. Weapons have different modes that allow you to cater your character to different play styles, and curatives exist for traditional ailments like poison as well as more unusual ones like combustion. This has easily the production value and quality of an XBLA title. The environments, unless disabled for plot reasons, are all revisitable, and small side quests often give you good reason to return to past locations. Likewise you’ll get brief breaks from standard gameplay, including one notable portion where you play as an over-charged tank. Overall, if you are a fan of the Final Fantasy 7 era of JRPG, this is a game for you. 8.1 / 10 A faithful and skillful epic JRPG that takes itself very seriously, showcasing all of the strengths and weaknesses of the genre. At its core, CSTW should be identical to Aphelion. 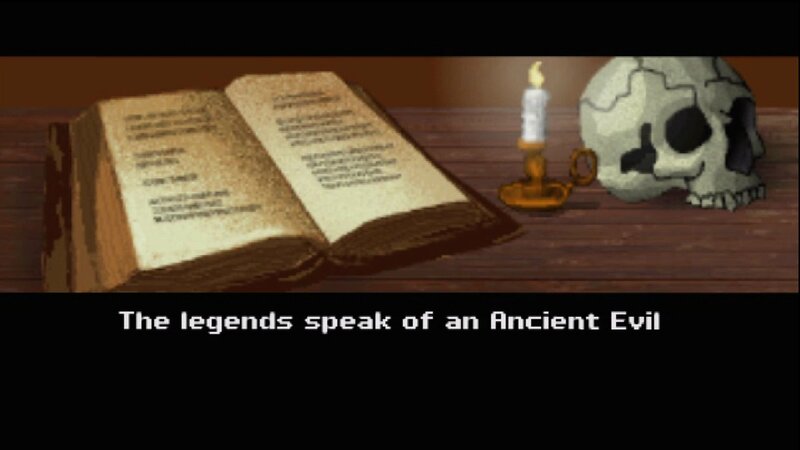 They are both tributes to jrpgs, but whereas AE2WOO is following in the FF7 mold, CSTH is more in line with the FF2 era, or more so Dragon Warrior / Quest 4 or so. It is gleefully Retro. The graphics are good old pixels. That goes for characters, environments, overworked, everything. In terms of quality, they wouldn’t look out of place on Genesis or SNES. The music and sound effects fit the visuals perfectly as well. In terms of gameplay, it is the standard turn based combat with a few twists. Agility determines the order of attack, and each “hit” increases a combo gauge. Certain “combo finishers” utilize this gauge, becoming more powerful at the number rises. 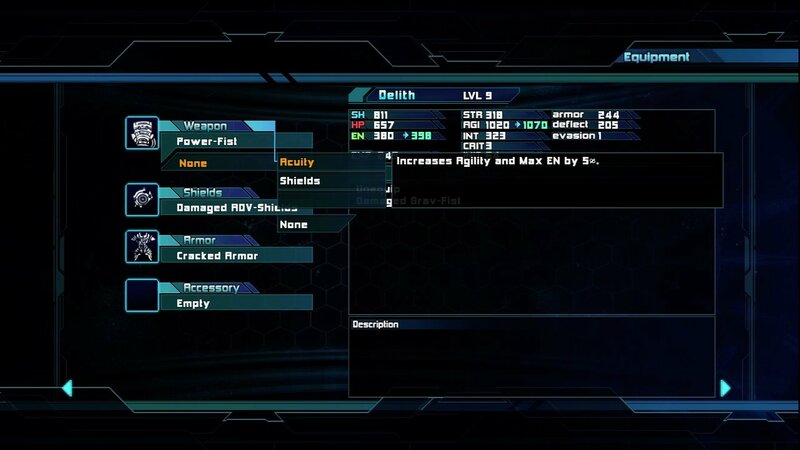 Think of it as a limit break (which is featured in its classic form in Aphelion), except it can be used at any time. Aside from the usual ailments, such as poison, blind, slow, etc, this game throws another one into the mix, insanity. (This being based EXTREMELY loosely on the works of H.P. Lovecraft, insanity is a fairly essential theme.) Insanity primarily makes enemies easier to hit, but it also drastically changes their behavior (and appearance, for that matter). A cutesy creature more focused on healing might move to offence when driven mad, for instance. It throws a fun element of strategy into the mix. 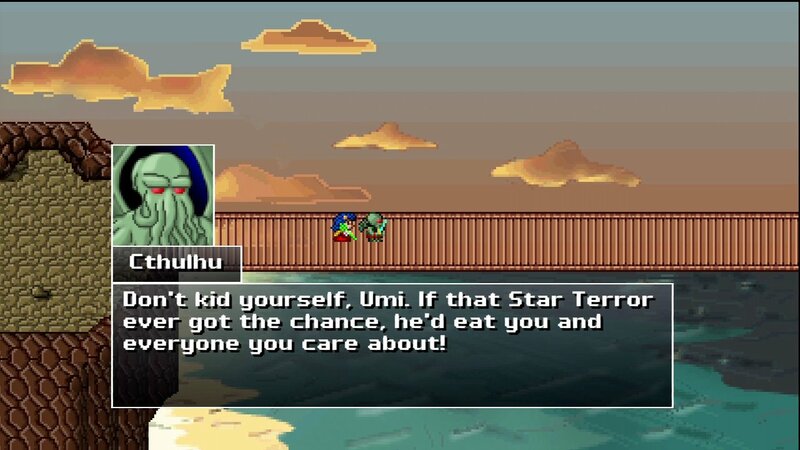 Whereas Aphelion was very faithful to the JRPG experience, Cthulu took great pains to remove some of the more bothersome elements, particularly for the casual gamer. First off, you don’t need an Inn or save point to save. Any time you are on the overworld, you can save. Next, rather than separate items for healing, antidote, revival, and various other ailments, in this game you have one all-purpose health item, the Potion. Your party is completely restored to full health at the end of every battle, too, leaving your magic points as the only stat to be rationed and monitored during dungeon runs. Even THAT is restored a bit after each battled, depending on how quickly you beat your enemies. If a battle goes badly, 1-up item can let you try it over, rather than needing to restore from the last save. It makes the whole experience must faster to get into and out of. The plot is a unique one. 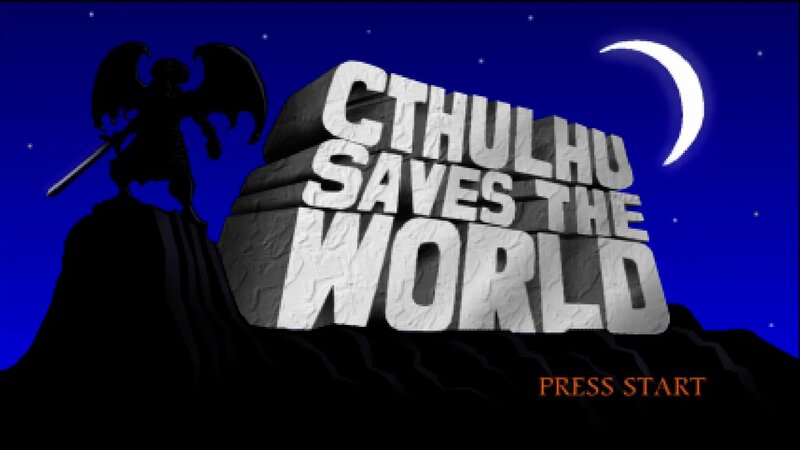 You play as a power-stripped Cthulu, who learns by breaking the fourth wall and eavesdropping on a rather antagonistic narrator that he can only restore his full might if he becomes a true hero. He thus embarks on an adventure to prove to the world he is a true hero so that he can regain his powers and then plunge it into darkness and chaos. Like I said, unique. Humor permeates the game, with pop culture reverences and off-the-wall creatures at every turn. Topping it all off is a trio of bonus modes to extend the replay value, including an under-leveled boss rush and a solo run through. 8.8 / 10: A unique and fun game that manages to make H.P. Lovecraft lighthearted and zany. Since the final two entries in the Winter Uprising are dragging their feet a bit, it seems, and since Xona contacted us about another of their games, we figured we would fill out this round of reviews by taking a look at their 4 player Shmup, Score rush. 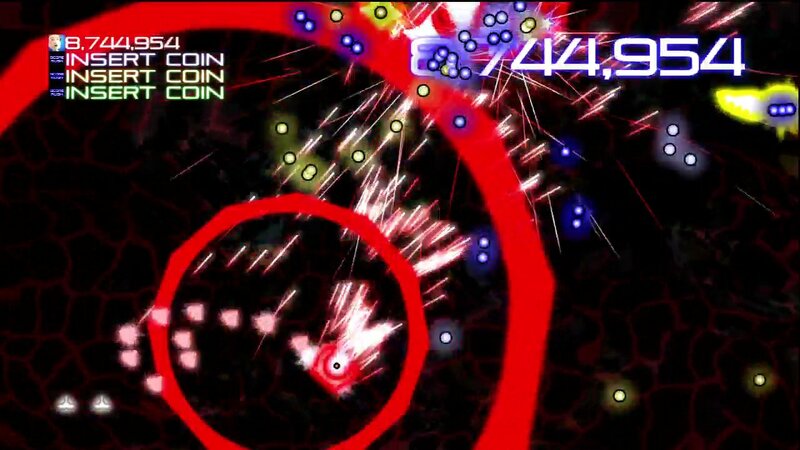 The graphics and gameplay are all very similar to Geometry wars. 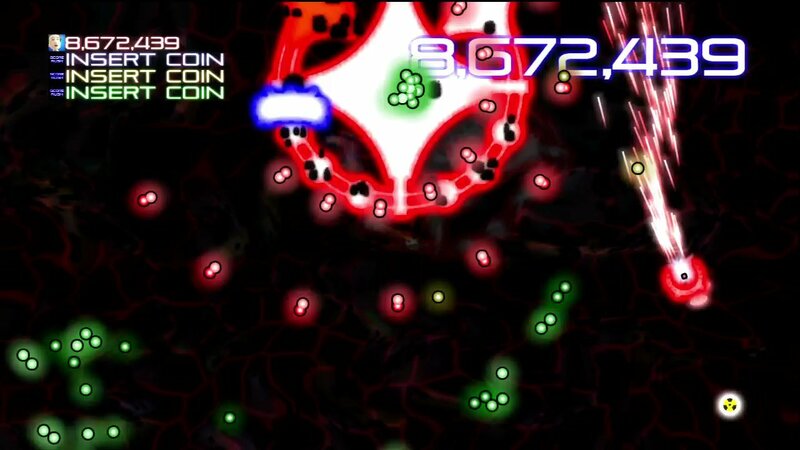 Enemies, bullets, and players are all neon points of light cluttering the screen in a seizure inducing frenzy. 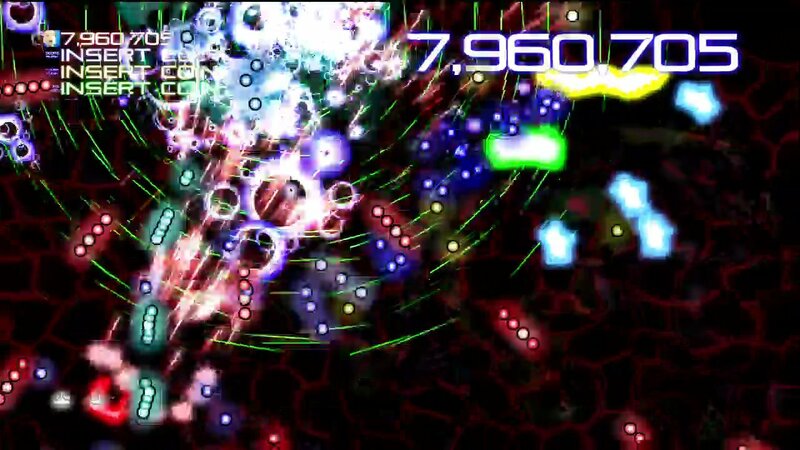 Geometry Wars, though, prefers to bury you in enemies. In Score Rush, your main concern is ordinance. This is a true “bullet hell” Sh’mup. Though your ship seems large, only a 4×4 pixel square at its center is actually vulnerable, and believe me when I say that that will seem way too big once you’ve been playing for a while. You control your ship with one stick and your firing direction with the other, with your right trigger used to detonate bombs. Though these bombs wipe out enemies, their far more useful effect is the fact that they clear away all of the bullets. Initially you are very weak, but easily identifiable enemies quickly start providing you with powerups to give you a massive boost in firepower and a train of “options” that follow you around heaving additional bullets into the fray. Once you’ve been powered up to the max, additional pickups are good for more than just points. They send out a shockwave that eats up some of the bullets around you. You will be faced with sequence of bosses that become progressively harder as they descend through the alphabet, which means that you CAN beat this game. Doing so will unlock the harder difficulty levels. The game supports four player co-op, and gameplay has been adjusted to help the team do the best it can. For instance, powerups are color coded for the weakest player, helping to maintain a balance without having to keep a running tally in your head. As the name suggests, your goal is more about topping the scoreboard than beating the game, so that’s where the replay potential lies. I have to say that I really enjoyed the game. What at first seems like a game that quickly becomes impossible slowly reveals to you how a little nuance goes a long way. Successfully maneuvering a tiny dot through a maze of bullets is rewarding, and death is not as much of as setback as it could have been thanks to most of your powerups scattering back onto the board when you explode, letting you collect them again. It gives you a legitimate chance to survive the onslaught, rather than leaving you with a peashooter in a fight that managed to kill you when you had a minigun. It all comes together into a solid, simple, polished game. Really frantic, really fun. 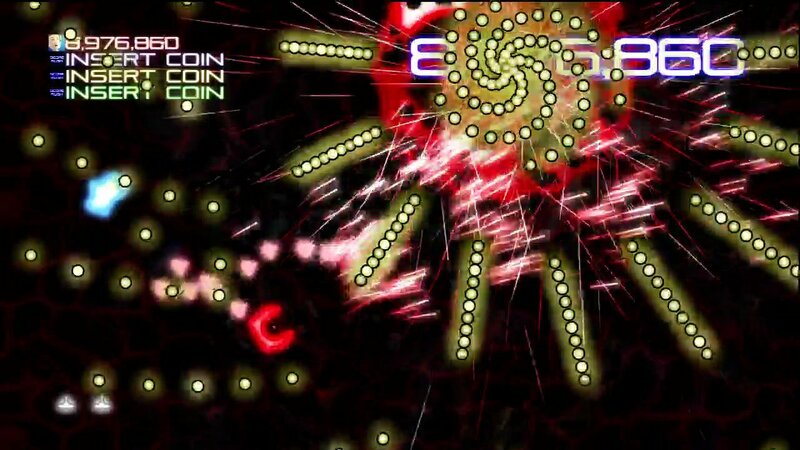 8.7 / 10: A four player, bullet hell Sh’mup that will keep you coming back.